The U.S. is pulling out of the U.N. Paris Climate Agreement, but the country could achieve its greenhouse gas (GHG) emissions reduction pledge by phasing out coal as an energy source by 2024, according to recently released research from Portland State University (PSU). Taken together, China and the U.S. are the sources of about 40 percent of global GHG emissions, the research team points out. In their paper, researchers John Anasis, a PSU Ph.D. student, and faculty from the university’s departments of physics, economics and systems science investigate the shifts in energy that are required for both countries to achieve their Paris Climate Agreement goals. Eliminating the use of coal to generate electricity would be the single biggest step the U.S. could take in meeting its U.N. Paris Climate Agreement GHG emissions reductions goals, the researchers concluded. Accomplishing this would require a wholesale shift in the U.S. power generation mix to “natural gas, efficiency, wind, solar power, and biofuels.” In this scenario, oil is used predominantly as a fuel for transportation. Strong, persistent efforts to increase energy efficiency and adoption of electric vehicles rank among the most cost-effective means for the U.S. to meet its U.N. Paris Climate Agreement GHG emissions reductions goals, Anasis, the paper’s lead author, highlighted. 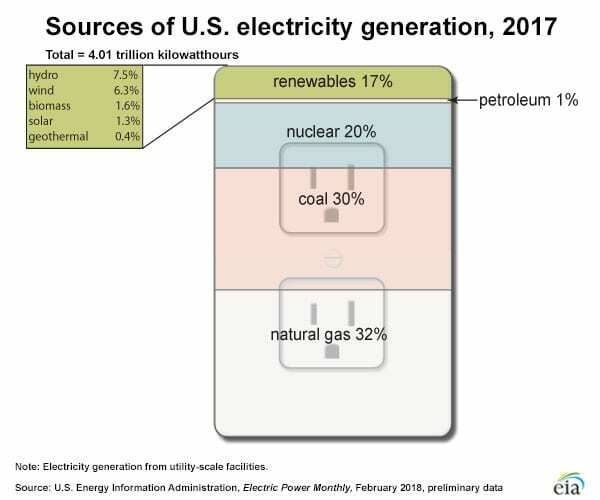 The researchers consider nuclear power as part of the resulting new U.S. energy mix. Adding twelve new nuclear power plants in the U.S. can cost-effectively offset the loss of power generation capacity resulting from the shutting down of coal-fired power plants, the authors calculated. The same GHG emissions goals could be achieved at a slightly higher cost without them, however, they point out. “Given the concerns and controversy surrounding nuclear power, this is significant,” report co-author and PSU Economics Professor Randall Bluffstone was quoted in a PSU news report. Many of the shifts in energy resources investigated in the paper are already well under way, the authors noted. “The declining costs of both natural gas and renewables are already displacing significant amounts of coal-fired generation,” Bluffstone said. President Donald Trump announced the U.S. would pull out of the U.N. Paris Climate Agreement back in 2017. 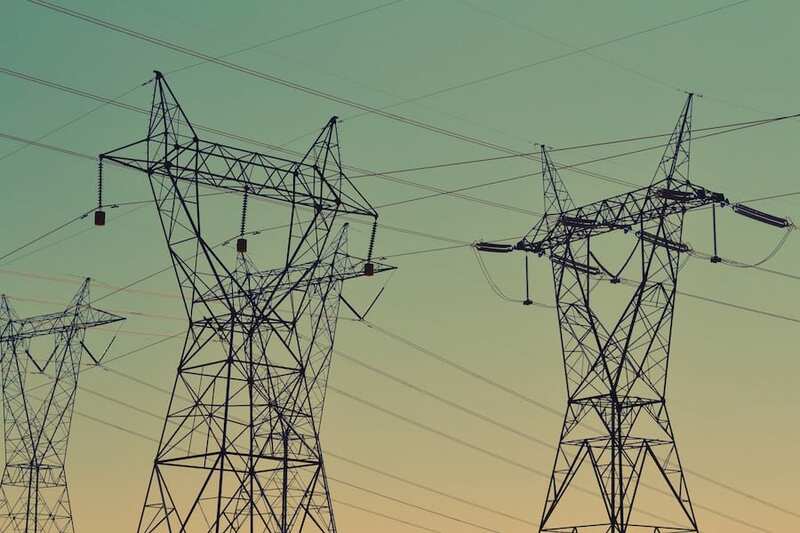 The transition from centralized fossil fuel to decentralized renewable energy generation, transmission and distribution continue nonetheless, driven by new, more ambitious renewable energy and zero-carbon energy goals, policies, and regulations being instituted in U.S. states, cities and municipalities. Fueling this are ongoing declines in renewable energy costs, performance improvements, and technological innovation.